Warning:Stock 101 84 DVDs are SOLD OUT! Would you like to learn how to play the blues but aren’t sure how to get started? Stuck in a rut playing the same old things over-and-over? Frustrated by your lack of time to practice and improve? Beginning to think that you’re just not talented enough to play the blues? Listen up… It’s NOT your fault! They make big promises, but just don’t deliver. The worst part is they leave you thinking, “Maybe I’m the problem.” Horse crap! If you really want to learn to play the blues you need step-by-step instruction. You have to start at the beginning… with a simple 12-bar blues using easy chords. Then you can gradually add new chords and rhythms. And once you get your feet wet, you can start learning blues scales, licks and solos. But if you just “jump in” cold, you’ll end up disappointed. Frustrated. Confused. Have you ever been embarrassed when there’s a guitar around and someone says to you, “Hey, why don’t you play something?” It’s one of those, “Oh crap!” moments. Your hands start to sweat. Your mind races. You start saying to yourself, “Think, think, think!” But your mind is blank. And suddenly you remember some lame song. (You know, the same one you’ve been playing forever). A simple curriculum that literally takes you by the hand and walks you through learning blues guitar every step of the way. And the best part is, you can learn all these blues guitar techniques for FREE if you choose. Yeah, you heard me. I said you can learn everything – all the blues guitar techniques, chords, solos, songs, scales, licks and riffs -- that I’ve crammed into this course for free. How? Because I’m so confident that this proven course will have you shredding the blues in no time, that I personally guarantee your success. You can take up to three months -- 90 days -- to put it to the test. And after three full months, you still can’t play the blues… then I’ll still buy it back from you for exactly what you paid. (More details at the bottom of this page). So, let me be up-front… I’m not some famous, virtuoso blues guitarist. In fact, I’m not on any major record labels either. (Sorry, if that disappoints you). It’s like, how many freakin’ scales are there, right? There are major, minor, pentatonic, blues, modes, etc. One of the reasons so many guitarists are clueless about scales is because they are rarely ever taught showing EACH position across the fretboard. I don’t know how many guitar-books I’ve seen over the years that have a page labeled, “Pentatonic scale” and there will be like one pattern. The problem is there are FIVE different patterns for every pentatonic scale. I’m going to show you all FIVE positions of the pentatonic scale. I’ll show you how they are related so they’re easy to memorize. And I’ll show you how to easily mover them from one key to another. How Many Hours Have You Wasted Poking Around On The Internet Trying To Find Good, Solid Guitar Instruction? Probably too many to count. What if you had taken that time and practiced? You’d probably be about 10 times better than you are right now! Here’s the cold, harsh reality… we only get 24 hours in day. 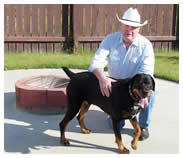 And you may have spent your time and hard-earned money surfing the web looking for info about blues guitar. You may have even bought some books or DVDs that promised to make you a “blues god.” But it just didn’t work out. Well finally there’s a solution… Blues Guitar Secrets 2.0. A huge, 9 DVD, instructional guitar-course that’s guaranteed to having you shredding the blues, or you don’t pay! So, if you’re an absolute beginner or if you’re looking for a generic “How to play guitar” course, then this is definitely not for you. 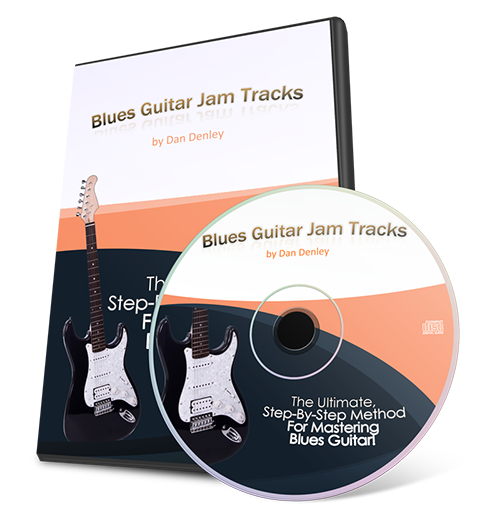 On the other hand, if you want to master the 12-bar blues and all its variations, learn tons of new blues chords and discover how to crank out spine-tingling blues solos then Blues Guitar Secrets 2.0 is exactly what you’ve been looking for! But you don’t have to take my word for it. 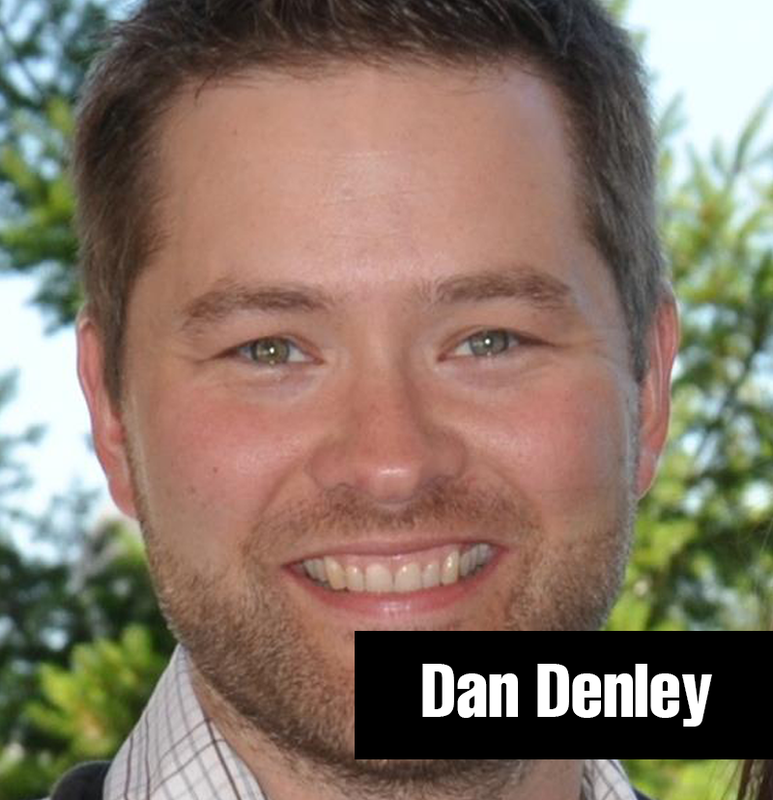 So, Who The Heck Is Dan Denley And Why Should I Listen To Him Anyway? They all had a “mentor.” They have someone who took them by the hand and showed them how to get started. They didn’t just figure it out on their own. And they certainly weren’t just playing what “feels right.” They know the right notes to play, at the right time. Bottom line: great blues guitarists were taught. They were not “born” great. In fact, no one is. And I’ve designed this course so that you start playing the blues right away. In fact, by the time you complete the first two DVD’s you’ll know seventeen blues songs! True story! I don't know how many guitar-videos I've bought over the years where some super-shredder guitarist gets up in front of the camera, rips off some incredibly fast solo and says, "See, it's just that simple." I don't know about you, but that really hacks me off! So, I vowed that I would never do that to my students. In each video, I always take plenty of time to explain everything in great detail. Nice and slow, with tons of fretboard close-ups. How to play a simple 12-bar blues so you start playing fast! Learn 50 classic, blues guitar solo licks based on the pentatonic and blues scales so can shred a red-hot blues lead anytime, anywhere! Triplets and swing-time patterns that make your licks sizzle! Lean nine acoustic blues songs in different styles: country, delta, ragtime, shuffle, swing time and melodic. You’ll blow away your friends and family at your next get-together when you whip out any of these acoustic blues tunes! "The Most Important Things I Learned Are The Pentatonic And Blues Scales... And I Have Really Gotten Familiar With The FretBoard..."
I'm into Lead Guitar, and I have searched high and low for courses to help. Nothing comes close to Dan's course. He breaks down the scales by position. I love the way the book and the videos go together; the book is very well-written and easy to understand. This course has really improved my soloing a lot, and I've gotten a lot faster and cleaner on the fret board. "I've Learned To Play Acoustic Blues And Am Having A Lot Of Fun..."
I have picked up pentatonic and blues scales and am enjoying the jam tracks. My playing has improved! I have recommended this to my friend at work. I am looking forward to your next course. All the best! Excellent course, and it makes practicing fun. "I Enjoyed The Progress Tracker and The Acoustic Portion Of The Course..."
I like Dan's approach to scales and chords, and I have enjoyed the picking. I am learning to put everything together to make a complete song. If you want to learn the Blues, this course is it. There are tons of licks, and the course is so extensive you won't believe it! If You’re Into The Blues, And Seriously Want To Learn, Then Blues Guitar Secrets 2.0 Is For You! I've tried several learn guitar courses. They are collecting dust. 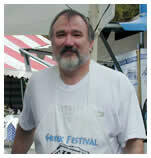 I have most of Dan Denley’s guitar courses, and saying it simply, they are on point, economic and understandable. I definitely recommend them and if you are into the blues, and seriously want to learn, then the Blues Guitar Secrets 2.0 is for you. "The Variations Of The 12-Bar Blues Have Helped Me A Lot..."
"The Most Important Thing I Learned From This Course Was The 12-Bar Blues Progression..."
I have recommended this course to two of my friends, and they have both purchased it! 10 Hours Of Step-By-Step Video Instruction With Tons Of Fretboard Close-Ups! COURSE COMPONENT #2: 1 Audio CD With 79 Tracks You Get 29 Full-Band Jam Tracks! I rounded-up some of my closest friends to help me record , amazing jam-tracks. We recorded everything with "live" instruments (guitar, bass and drums) in a professional recording studio here in Memphis. First, you get a "real" band to back-up your guitar solos! Second, all the tab and chord symbols for every track, so you can jam along! Recorded with "live" instruments in professional studio… no computer-generated sounds. It’s like jamming with a real, live band! Multiple blues song styles so you can always find something you like! Each track shows you exactly which scale to use for your lead solo so you don’t waste precious practice time trying to figure out which notes to play! COURSE COMPONENT #3: 185 Page Book You Get An Exact, Note-By-Note Transcription Of Everything So You'll Never Be Lost! You get a 185 page, professionally printed course-book. Everything is clearly notated with tab, notation and chord diagrams so you'll never have to guess what I'm playing in the videos. You'll know EXACTLY where to place your fingers on the fretboard for every chord, lick and riff! 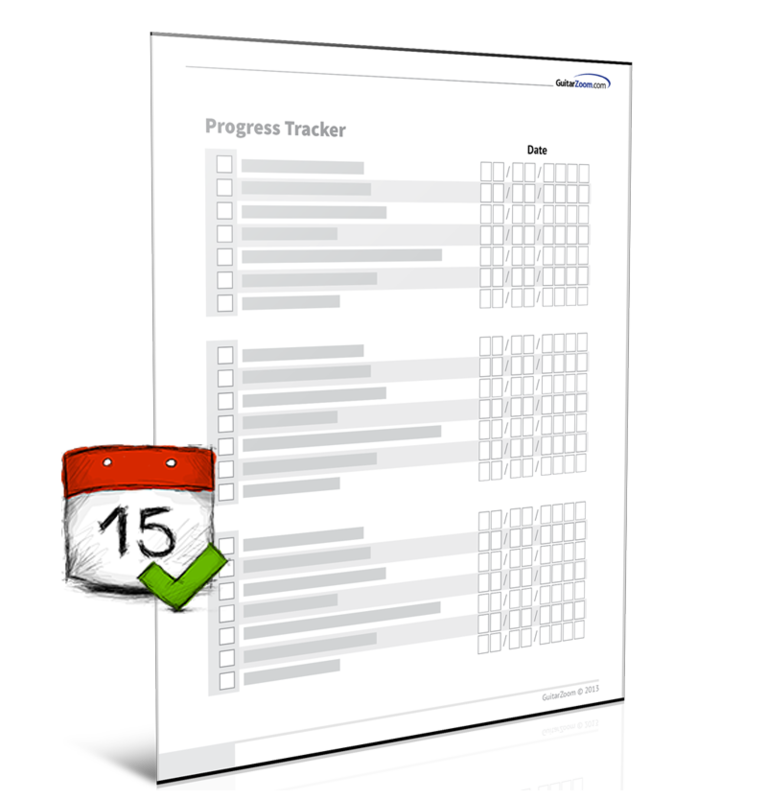 The Progress Tracker is designed to keep you on track and help you stay motivated. You’ll be able to chart your progress day-by-day. You’ll know exactly what you’ve already learned (so can review quickly) and what you need to work on next. You'll have a written record of all your new skills so you can look back and see how much you’ve improved! Note: This is a physical "chart" that comes in your course and is not pictured in the photos on this page. This valuable tool gives you the “big picture” and an overview of all the skills you’ll learn in your course. It also shows you how to use all the material that comes in your course so you won’t feel overwhelmed by all the training! You’ll never get lost and you’ll always know how all the course components (video, audio, book) go together. 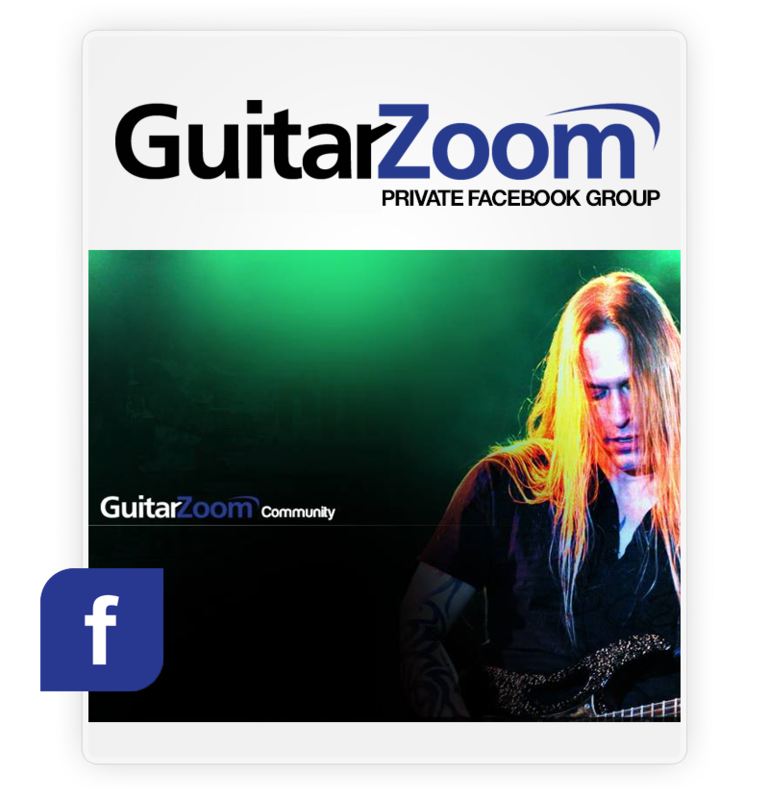 24/7 access to our GuitarZoom community Facebook Group where there's tons of guitarists who are ready and willing to help you in any way they can so you won't be trying the learn guitar all by yourself. 9 DVDs with more than 10 hours of video that goes in logical order so you’ll never get lost or frustrated. And there are tons of fretboard close-ups so you can see exactly where to place your hands. I've actually given you several sample videos right here so you can see what it's all about. But, I know that only a small percentage of guitarists who visit this website will actually make the decision to really learn the blues and grab their copy of the course. Now, I'm OK with that from a business standpoint. But I have to say... It bothers me, personally! So, I hate the idea of you not getting my blues course because of some error on my part. That's why I made a list of every possible reason that you might not grab your copy today. 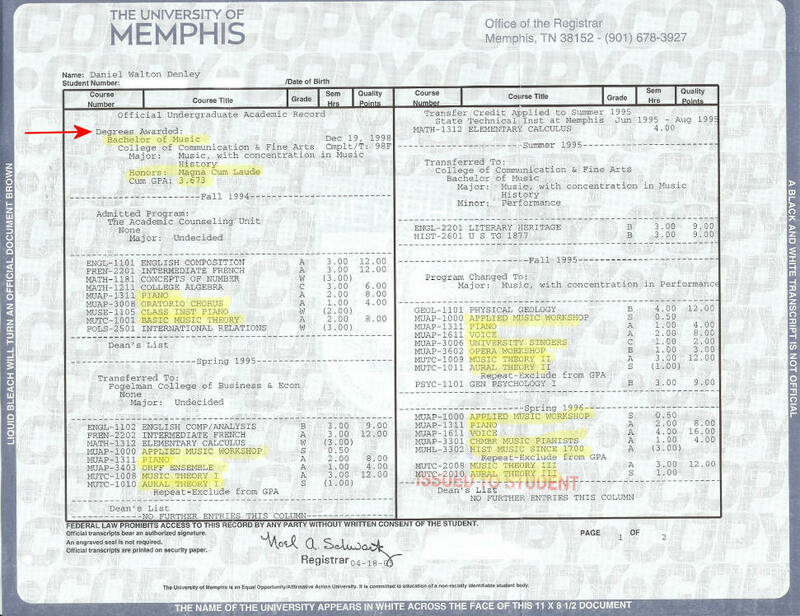 “I’ve tried other courses and that didn’t work for me.” I wouldn’t doubt that for a second. That’s most “courses” are really just a bunch of random lessons thrown together. Not here. I’ve taken painstaking effort to put everything in logical order so you can easily follow along and you won’t ever get lost. “I’m afraid of getting scammed.” Listen, I know there are a lot of hustlers out there just looking for the quick buck. But not here. 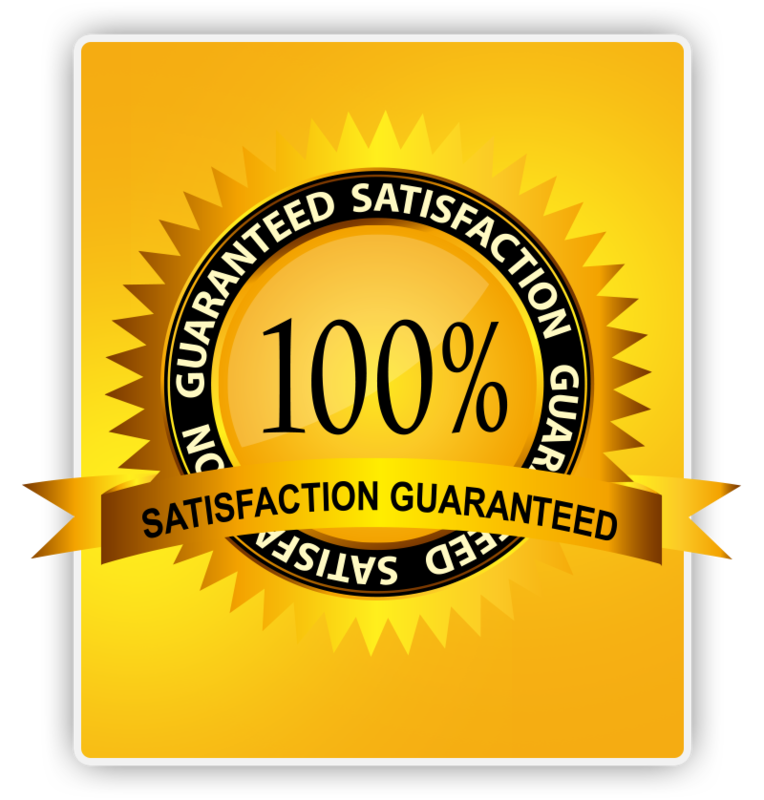 We’ve sold tens of thousands of learn-guitar courses to happy customers all over the world. And we’re a real business with real people standing by to help. "It's too expensive." No it's not. Considering there's probably a year's worth of blues lessons in this course, it's a bargain. Think about it: Four lessons a month at $60 per hour is $2,880 a year. This course is way more affordable than that! "I'm too busy." No problem. Because this is a home-study course, you can learn at your own pace. On your schedule. When it’s convenient for you. And you can make as many embarrassing “goofs” as you want because you’ll be in the privacy and comfort of your own home! Include your name, phone number and email so we can look up your order. And we’ll issue you a prompt refund. (Usually within 24 business hours). Fair enough? So, after agonizing for a long time, I’ve finally decided to let the whole thing go for about the cost of one big trip to the grocery store… Only $128. But only for first 983 orders. We are moving our warehouse to a bigger, better place. I need to get rid of all these courses ASAP because shipping them to the new place is EXPENSIVE. 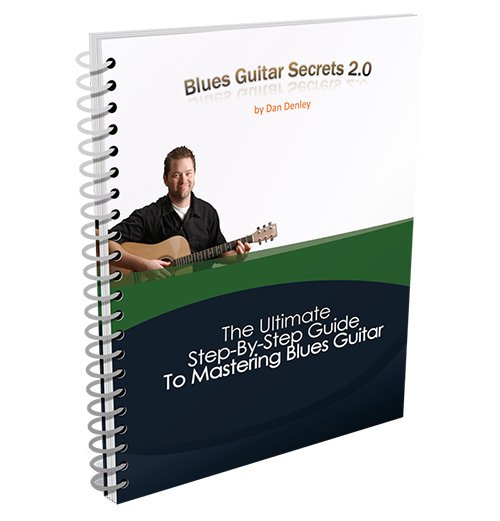 I have 84 copies of Blues Guitar Secrets available. This is a win-win. You get a discounted course, and I don’t have to pay to ship it to my new warehouse. Thanks! But you need to claim yours now. Because once they’re gone, they’re gone and this offer will be removed. you’re guaranteed the low introductory price. GUARANTEE #1: Order today and take up 90-days to check everything out... that's 3 full months! If for any reason or no reason at all, you're not thrilled with the course, simply send it back in any condition and we'll issue you fast, friendly refund. No receipt required. GUARANTEE#2: If you keep the course after 90-day days, I'll ride along with you for another nine months. And, if, at end of a full year, you can promise me that you watched at least two of the 9 DVDs, and made an honest effort to try learn, and you STILL can't play...Then just let me know and I'll refund every penny you paid for the course (less shipping). To put it simply, I want you to learn to play the blues, or I want to buy it back. Do you see the big, yellow "Add To Cart" button below? Click that button, enter your info and complete your order. As soon as you're order is received, you'll get an email confirmation. And you'll get an email with your login info to the members-only website, so you can login and get started learning the blues in just a few minutes from now! There's not much else I can say to prove to you what a great deal this is for you. So, If you're ready to make massive progress in your blues guitar playing, you know what to do. It's really a no-brainer. Because I'm ready and willing to help you master the blues. The real question is... "Are you?" Let's get started today and take your blues guitar playing to a level you never dreamed possible! You’ve got 12 full months (a whole year!) to put Blues Guitar Secrets 2.0 to the test. It’s 100% guaranteed to work for you or I‘ll insist you take your money back. You have nothing to lose and everything to gain. All the risk is squarely on my back. And there’s no easier and faster way to learn blues guitar. So, what’s holding you back? 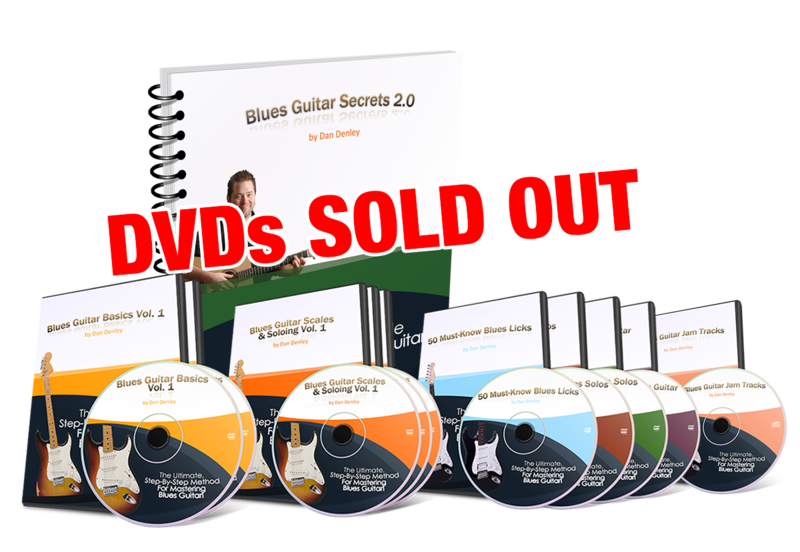 Click here to claim your copy of Blues Guitar Secrets 2.0 right now. © 2015 GuitarZoom. All rights reserved.